Home > l > L.V. 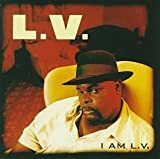 L.V. US R&B singer Larry Sanders, known for "Gangsta’s Paradise"